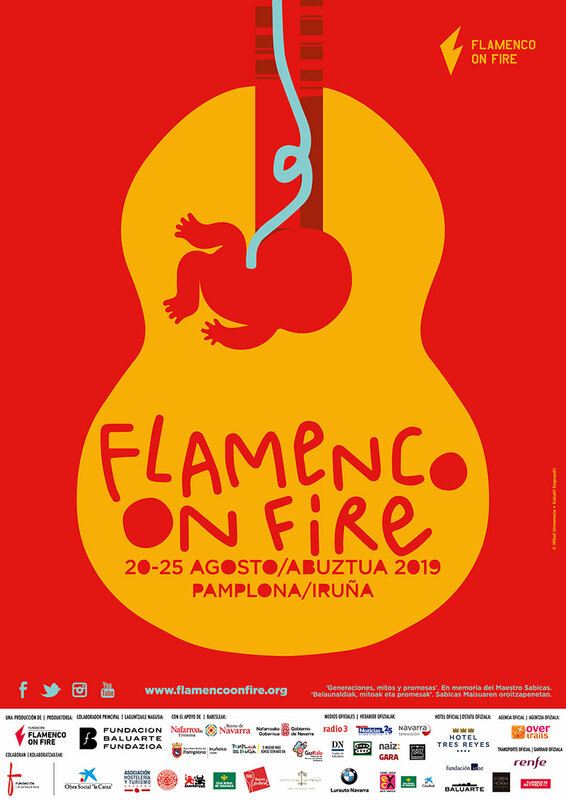 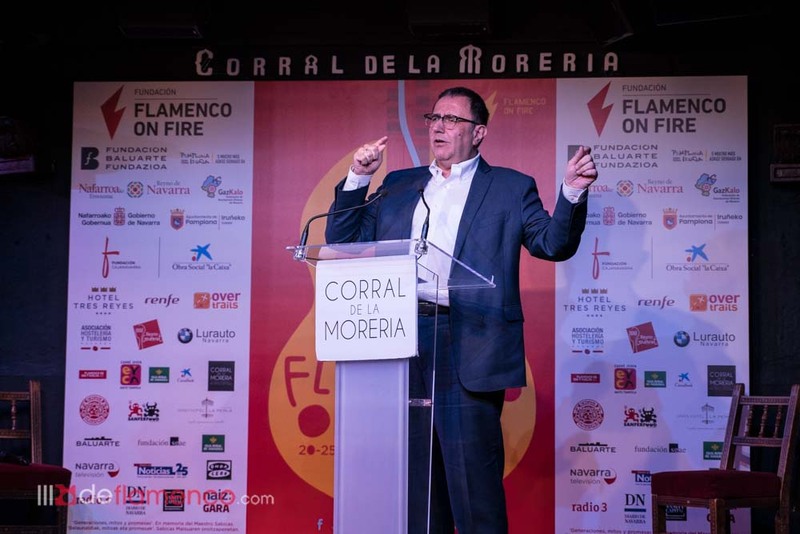 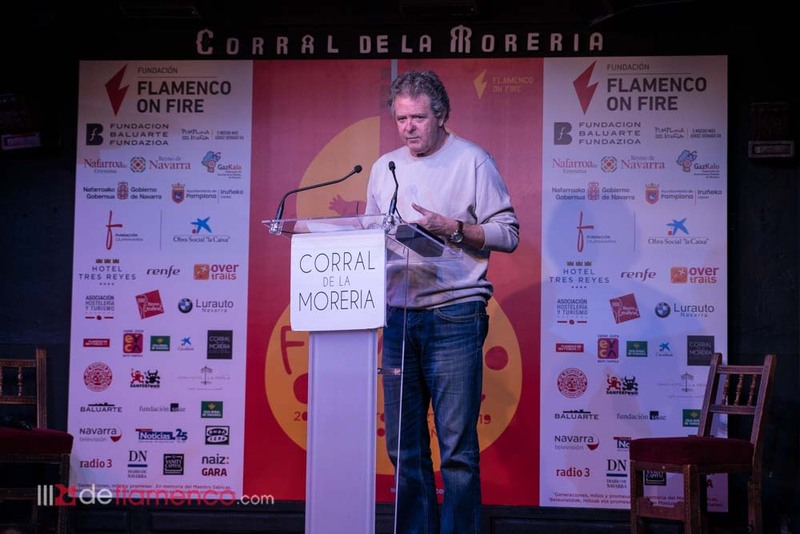 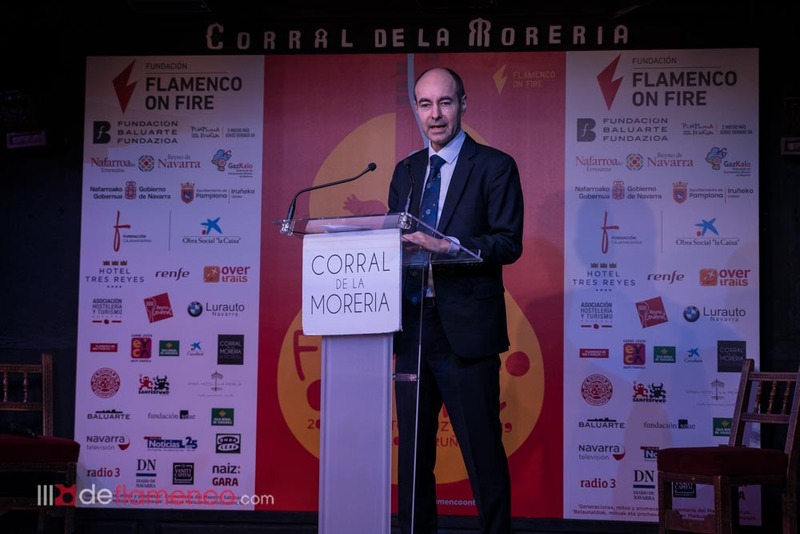 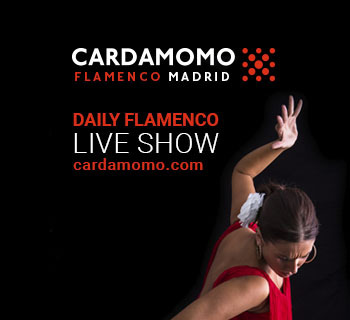 The sixth edition of Flamenco on Fire will be celebrated August 20th to 25th in Pamplona, with a program that includes big flamenco stars such as Sara Baras, José Mercé & Tomatito, Ketama, Rocío Molina, Rocío Márquez and Israel Galván. 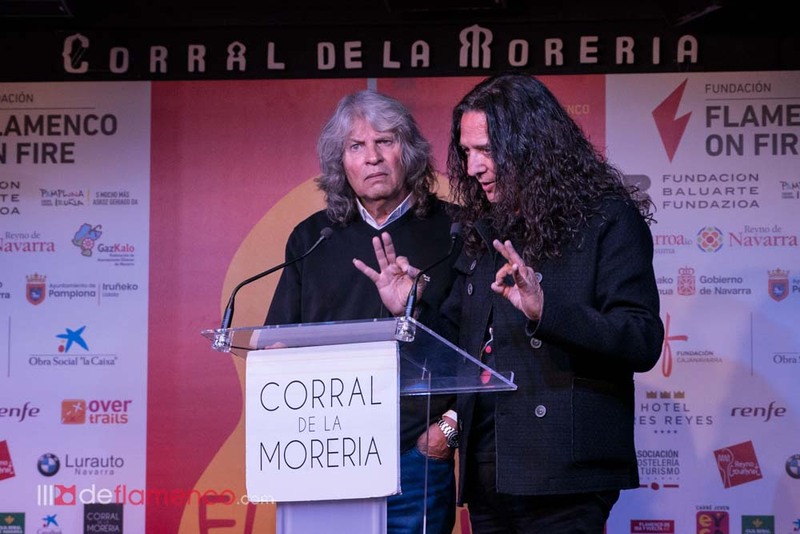 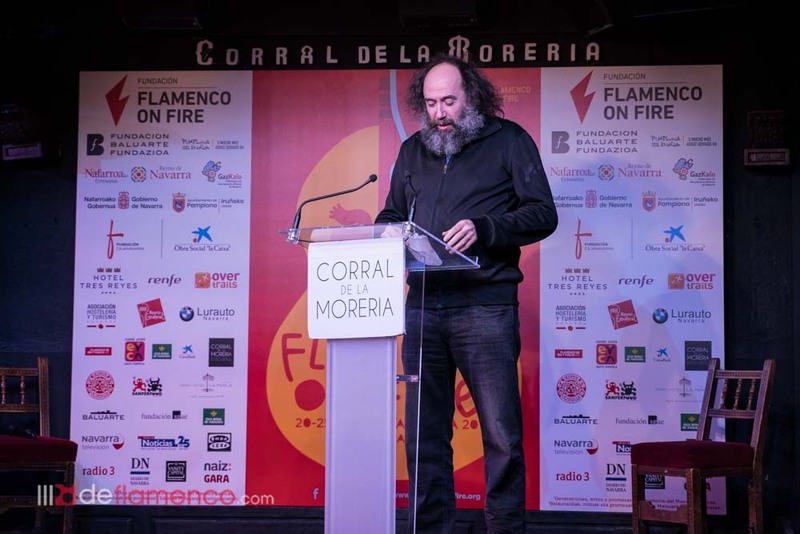 On March 20th at the Madrid tablao Corral de la Morería the festival was presented with the presence of some of the scheduled artists such as José Mercé, Tomatito and Ketama. 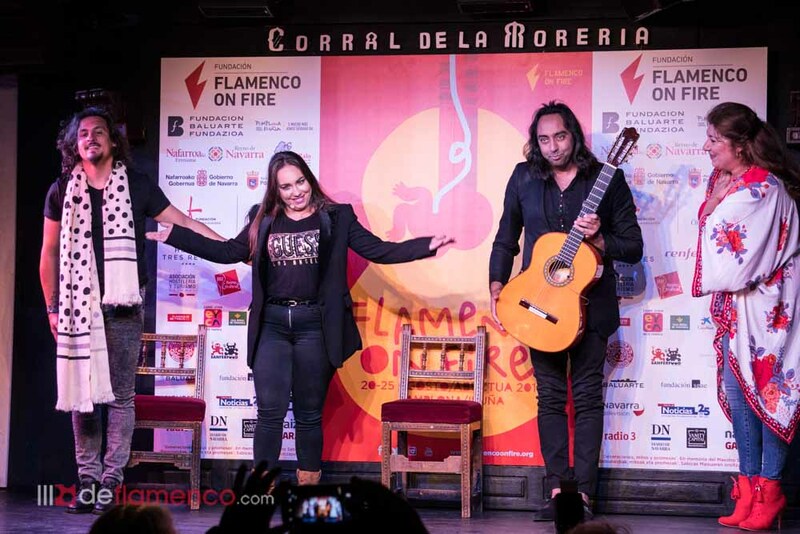 Young singer María Terremoto with guitarist Carlos de Jacoba and the dancing of Farru, who participate in the festival’s Ciclo Nocturno gave a performance at the end of the presentation. 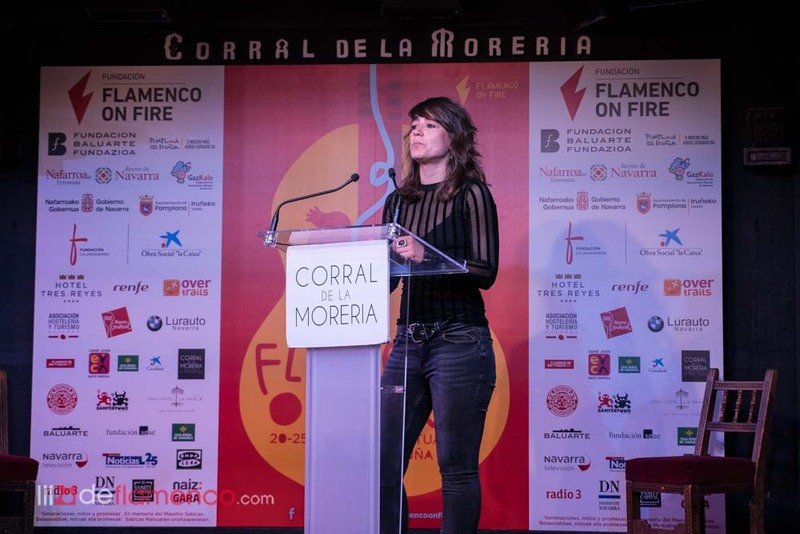 The Festival has as its focal points the series Grandes Conciertos held at the Pamplona Baluarte, the Ciclo Nocturno at the Hotel Tres Reyes, the event’s headquarters, and includes free open-air activities such as Flamenco en los Balcones, Jam Flamencas, free concerts at Civivox Condestable with the title Generaciones, Mitos y Promesas del Flamenco, which is the main thread of the current edition. 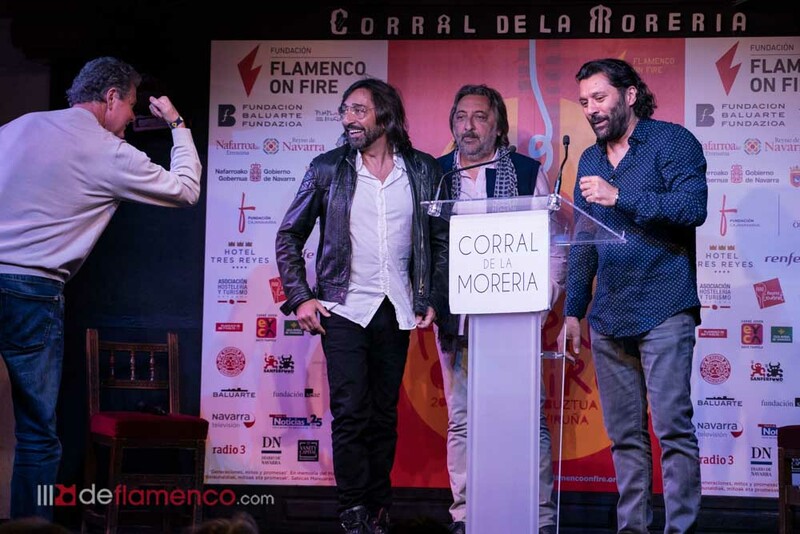 Sara Baras, Ketama, José Mercé with Tomatito, Jorge Drexler with Rocío Márquez, Rocío Molina and Israel Galván, are featured in the Grandes Conciertos del Baluarte. 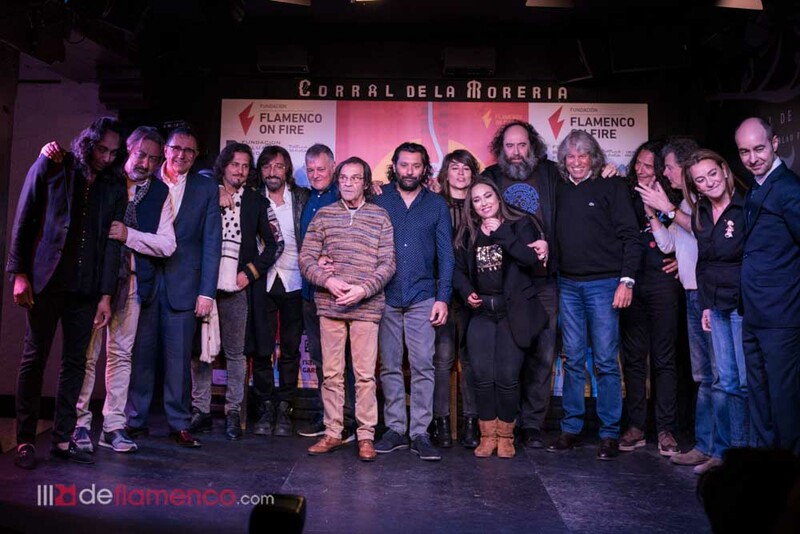 Rancapino Chico, Carlos de Jacoba with David de Jacoba, Juan de Juan, El Farru, María Terremoto y Paloma Fantova, conform the Ciclo Nocturno at the Hotel 3 Reyes. 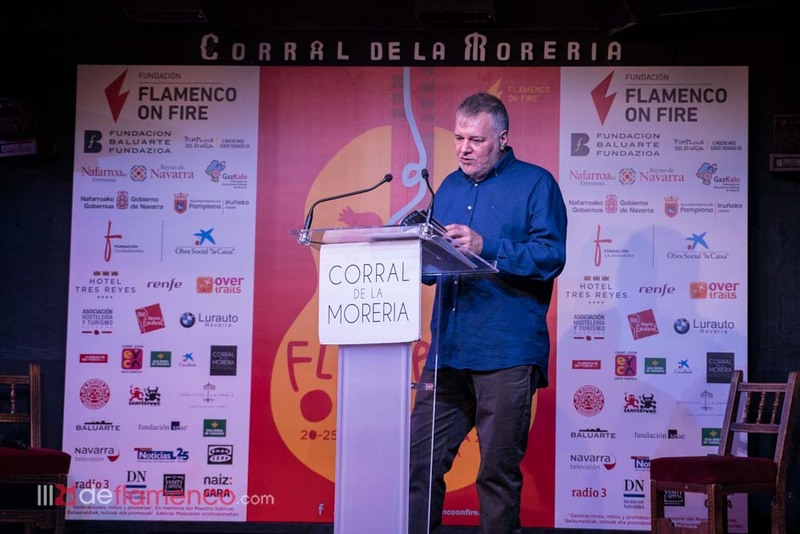 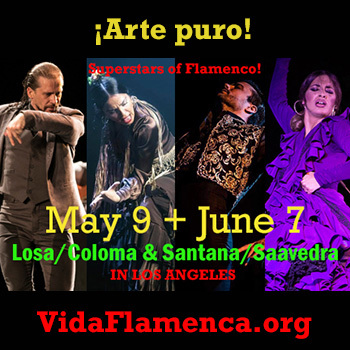 Over the coming months the program will be fleshed out with other series and activities that will fill the city of Pamplona which once again enhances its flamenco roots in honor of the maestro Sabicas. 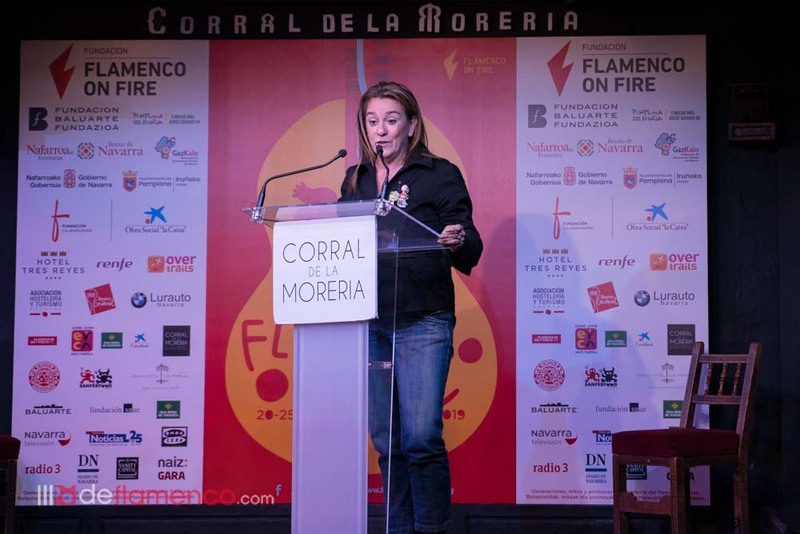 Again this year the Jornadas de Arte Flamenco de Pamplona will be held in collaboration with the Federación of Asociaciones Gitanas de Navarra Gaz Kaló, including a flash-mob, conferences, roundtable talks and workshops that again bring together flamencologists, journalists, artists and other noteworthy cultural figures.